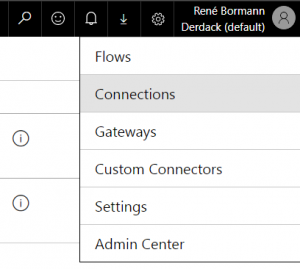 Microsoft Flow is a great intuitive workflow and process automation app. It provides a simplified graphic workflow orchestration approach. 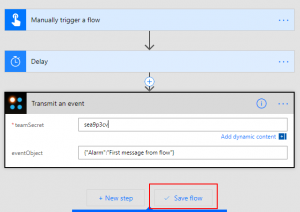 One of the most used actions in flows is sending or forwarding notifications upon events in your business process. 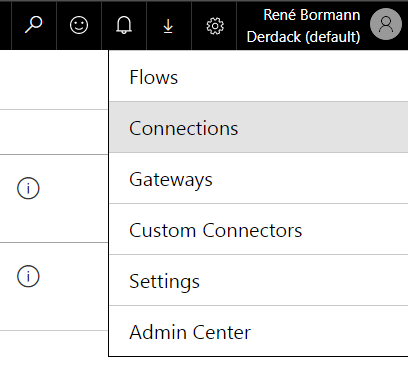 Common notification channels email and mobile push through the Microsoft’ Notification connector. If you need to notify your team and ensure task ownership, you will need a solution like SIGNL4. 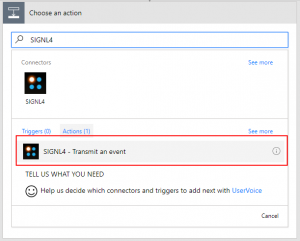 SIGNL4 can notify your team via mobile push, respectively the team members on duty. It will request confirmation and track ownership and annotations. 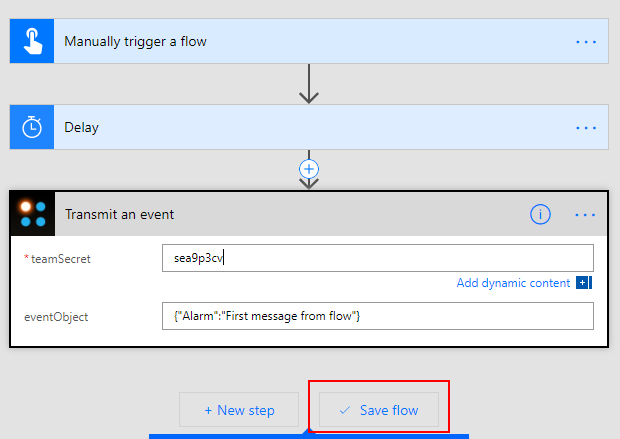 It ensures a timely response to critical events from your Microsoft flow processes. Here is what you need to do to set it up. Download the app, sign up to SIGNL4 and create your team in case you haven’t done already. 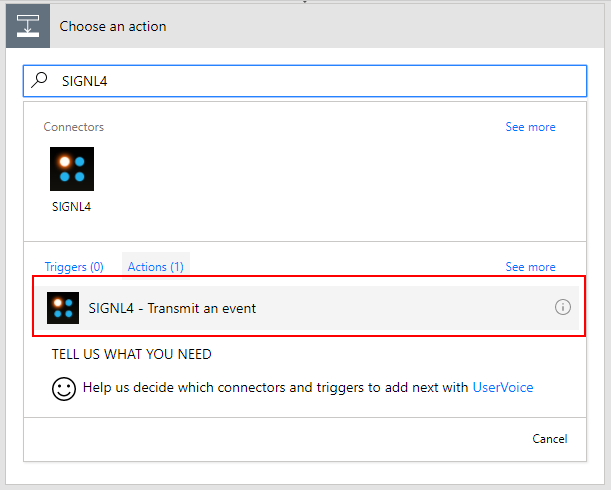 Find your SIGNL4 webhook URL either in the app (Gear settings ->Team -> APIs) or from the sign-up confirmation emails of SIGNL4. 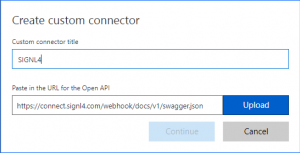 Enter “SIGNL4” in the name field and paste this URL: https://connect.signl4.com/webhook/docs/v1/swagger.json. Finally, click “Upload” and then “Continue” to proceed. Next enter “connect.signl4.com” in the Host field. 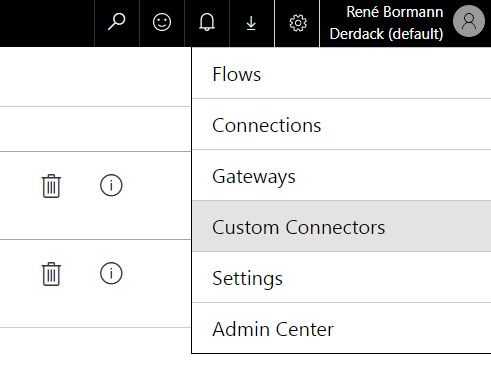 You may also pimp your connector theme in Flow by uploading a SIGNL4 icon from the web and making the connector color black (#000000). Once done, click “Continue”. Select “No authentication” on the next page as authentication is done through your SIGNL4 team secret in the webhook URL. Afterwards click “Continue”. All actions from the SIGNL4 webhook will be parsed automatically so that you don’t have to do anything on the “Definition” tab. 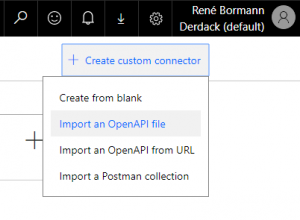 Click “Create connector” on the top to get the connector created. 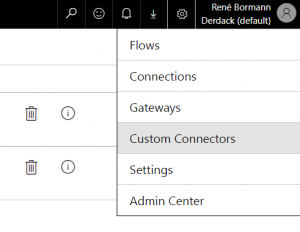 Open your Connections (Gear settings -> Connections). Click create connection, find your SIGNL4 Connector in the list, and click the plus icon to add the connection. Create a new flow from a template (My flows -> “Create from template”). 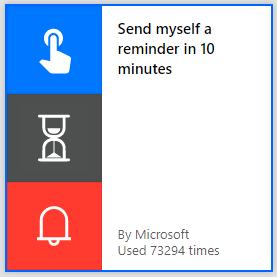 Select “Send myself a reminder in 10 minutes” and create the flow. 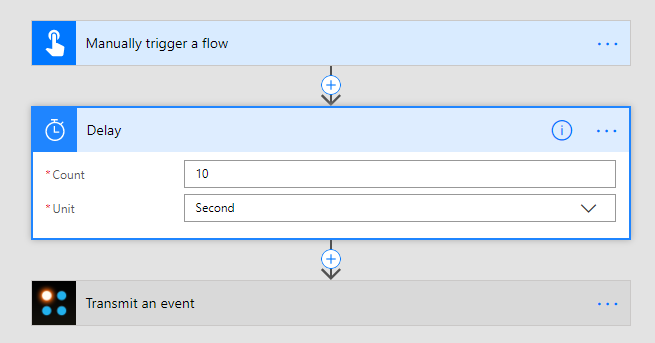 Open the created flow and click “Edit” on the top of the page. Delete the push notification action from the flow. Click “New step” -> “Add an action”. In the panel that appears, search “SIGNL4”. From the search results, click on the action that sends an event. Finally, change the delay of the previous action to 10 seconds instead of minutes. Once done, save your flow. In your Flow details choose “More” and click “Run now”. After 10 seconds you’ll receive the alert notification in your app. If you are punched in to duty in, you’ll hear your selected alerting tone. If you don’t confirm the SIGNL, you’ll be persistently notified again after a few moments to ensure that nothing gets missed. 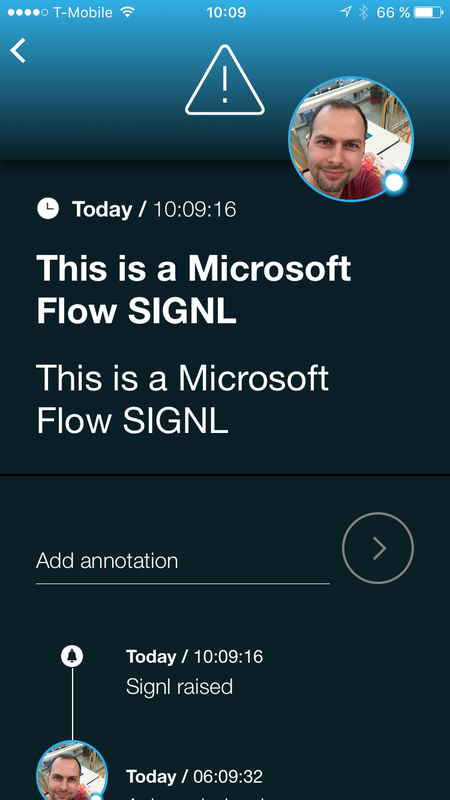 We are constantly adding new Flow templates to SIGNL4. 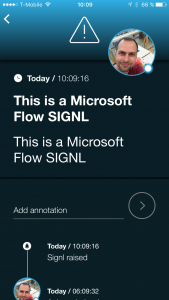 Here is the direct link to SIGNL4 on Microsoft Flow.